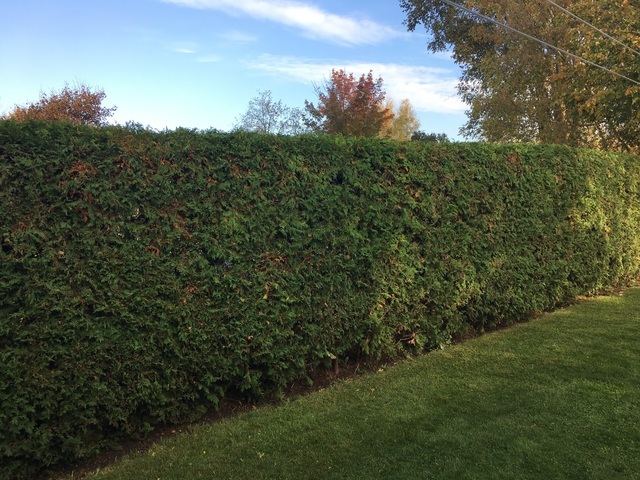 We needed the hedge trimmed and found that itrim4u had some very good reviews. We sent them an email and they responded right away. The service was very fast, and all of the workers were professional and courteous. They went above and beyond with clean up and made sure we were 100% satisfied before they left. If you need any work done, call itrim4u. You will not be disappointed, and the prices are very reasonable for what you get! We are very pleased with the results! Thank you very much for your kind words, we do take a lot of pride in our work and always strive to make our customers happy, we are truly grateful for your wonderful review!